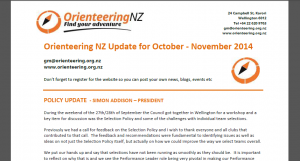 Welcome to what I hope will be the first of a regular update on high performance issues for New Zealand orienteering. 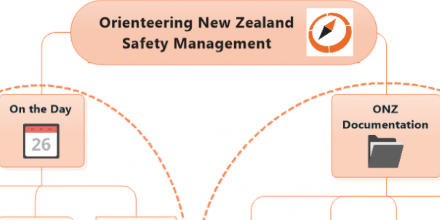 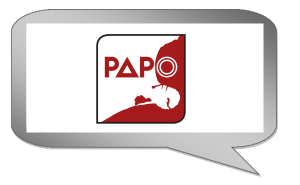 In my new role as HP Leader my immediate focus will be on producing a plan to further improve and develop orienteering at the top level in New Zealand. 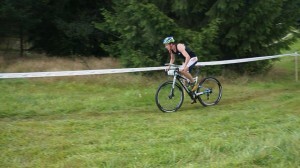 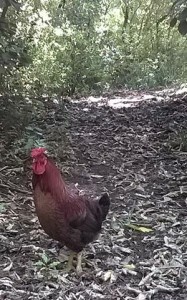 All the info and link to online entry is at http://tourdepeninsula.weebly.com/ Come find out what this guy has to do with anything Orienteering…. 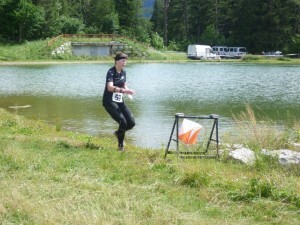 JWOC2014 and Australian Ultra-Long 2014 – Read full articles from the December 2014 issue of “The Australian Orienteer” Magazine. 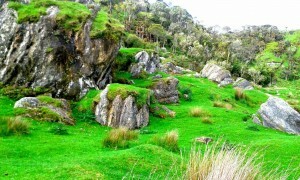 Counties Manukau Club have published details of the upcoming New Zealand Orienteering Championships 2015 event. 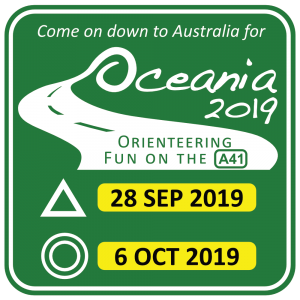 Applications invited for OrienteeringNZ volunteer roles: Technical & Mapping committee members; Selectors; Fixtures Coordinator; & Volunteer Training Coordinator. 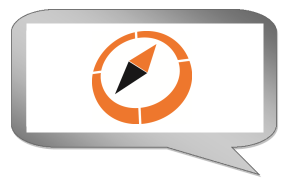 The International Orienteering Federation has published the list of MTBO World Ranking Events to be organised during season 2015. 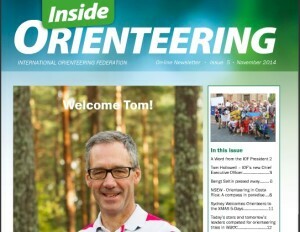 A new issue of “Inside Orienteering” – the magazine from the International Orienteering Federation is now available. 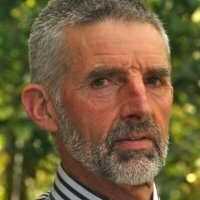 In this issue: President’s Column; Meet Tom Hollowell, new IOF CEO; Bengt Saltin; North South East West: Costa Rica; X-mas 5 Days in Sydney; World University Championships 2014; News in brief.